You’re putting your Core Desired Feelings at the centre of your life. Yes, you are. And it feels so good. 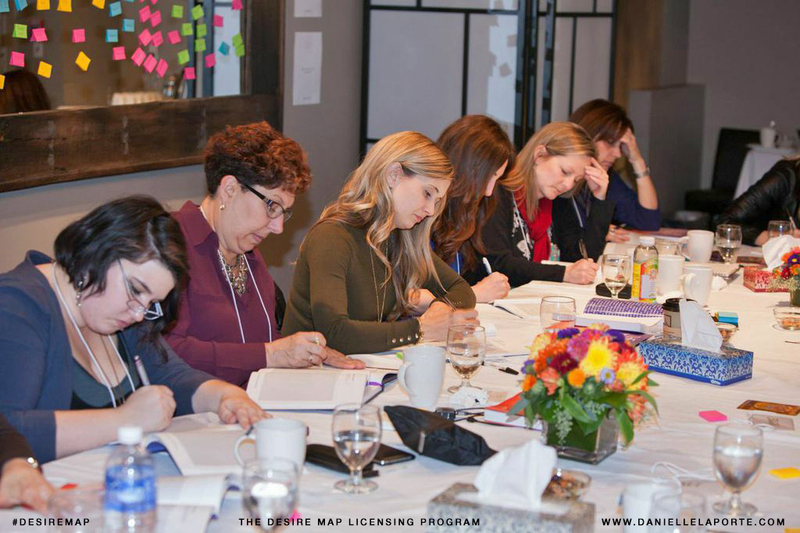 The Desire Map Workshop Level 2 is the practical application of the core desired feelings that you identified in the Level 1 Workshop (here). This is where clarity meets action. Most people will identify at least one pattern of behaviour related to goal-setting that has been restricting their capacity for freedom. 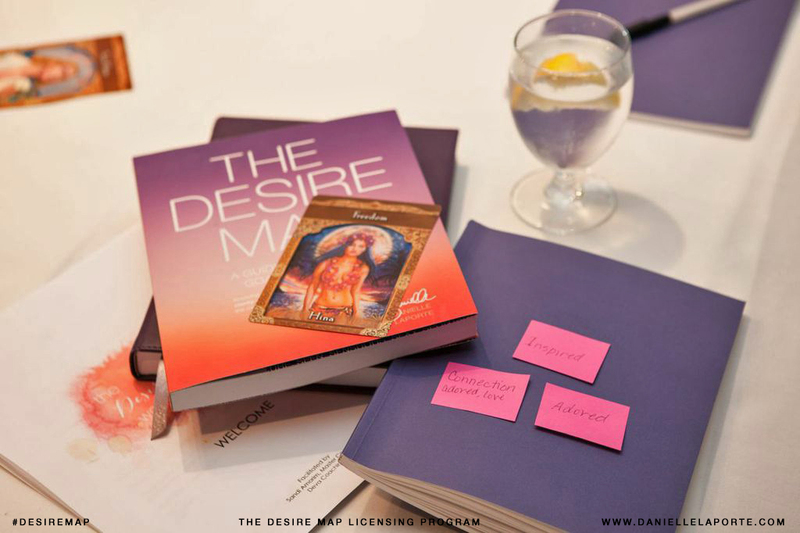 In this workshop, we create a sacred space that will help you meaningfully reorient your relationship with goals into one that helps you do, have, and experience what you most desire to feel. You may want not want to set any goals. You might want to set one hundred goals that are attached to precise measurables. All of that it totally good with me. I am here to support you in your journey. Here’s the problem with traditional goal setting. This workshop assumes you have your Core Desired Feelings well-decided (Level 1). Check out my workshop calendar here. 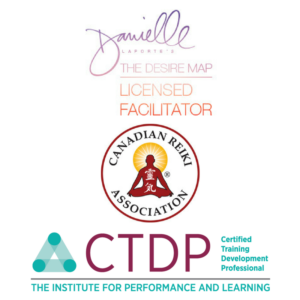 Interested in an online workshop instead? I’ve got you covered here. Bring a friend and register together to receive 20% off. Register for both Level 1 and Level 2 to receive 20% off. Register for Level 2 within 7-days of completing Level 1 and receive 20% off the cost of Level 2. Don’t have your Core Desired Feelings sorted? Check out Level 1 Core Desired Feelings here. Prefer to Desire Map one on one? I’m down with that too. More information is here. Rather do this work online at your convenience? I’ve got options here. Curious but unsure if this is for you? Check out a free introduction here.